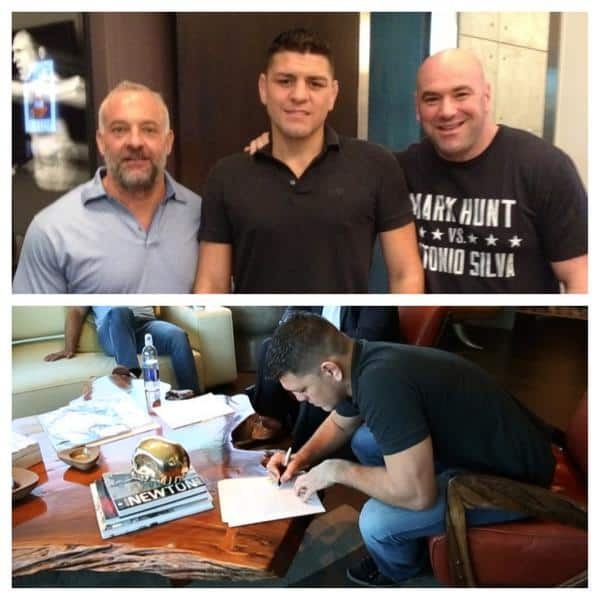 UFC Welterweight Nick Diaz has come out of ‘retirement,’ signing a three-fight contract extension with the UFC. 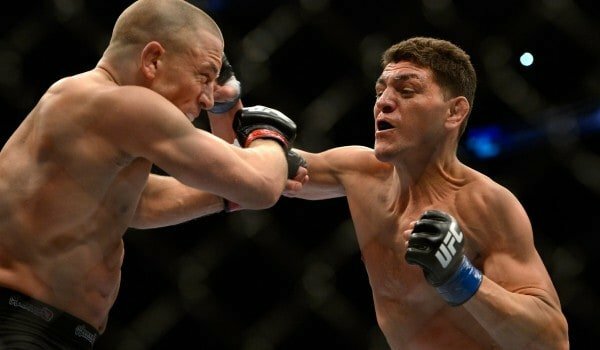 Diaz has been out of action since UFC 158 in March of 2013 where he fell short against former UFC Welterweight champion Georges St-Pierre via unanimous decision. 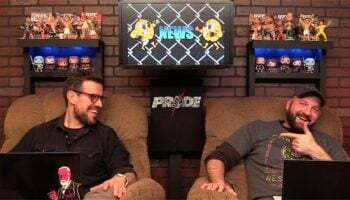 Since then Diaz has stated he is only looking for big name fights that will earn him a big payday. There have been talks of Diaz taking on Anderson Silva in his return, which is now a very likely situation. Silva is set to return from injury in early 2015 and Diaz will also be making his return around that same time. Both men have stated that they like the fight, with Diaz now signing his extension we could see this come to fruition.